March 28, 2019 -- In today's post, we'll be discussing one of the techniques used to determine the concentration of particular elements in a sample. 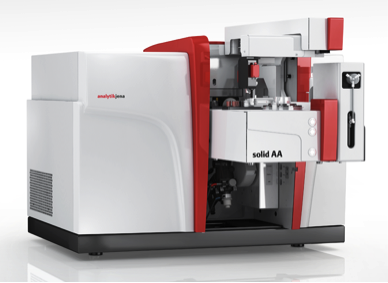 Atomic absorption spectroscopy (AAS) is a spectro-analytical technique for the quantitative assessment of chemical elements through the absorption of optical radiation by free atoms in the gaseous state. The technique had its start in the 19th century, but underwent significant development in the 1950s. The core method has gone largely unchanged since. 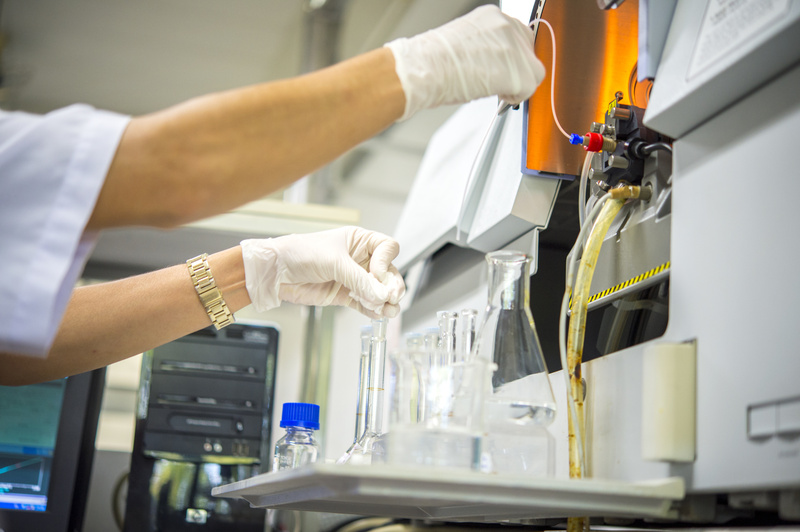 AAS can be used to determine over 70 different elements in solution or solid samples.